Wearing your hair different ways can sometimes be an overwhelming idea. What should I do? Do I have the tools to do it? What happens if I do it and have to start all over because I hate it?! 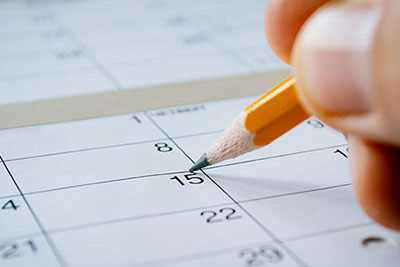 I don’t have time for that… Well, this is why we like to create these hair tutorials and videos for you. This article will provide you with some great tips from curling the hair, to which products to use, to teasing, to finishing your curls! Read below! Follow the step by step instructions below to create this look!! Shampoo and condition your hair with Pureology Pure Volume o prepare your hair for maximum body, with haircolor protection as well. Put Redken Full Frame 07 mousse in to blow dry. Blow dry hair up-side down, with the nozzle always pointing in the direction your hair grows, to prevent frizz. 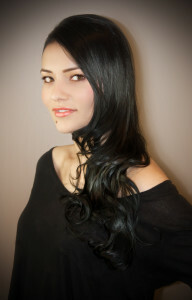 When 100% dry, part your hair in a severe side part, off to the right or left (whichever you’re more comfortable with). 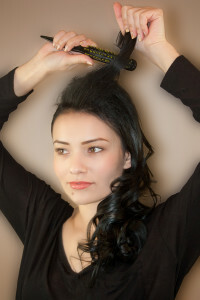 Spray the hair with Redken Iron Shape 11(this is the most crucial step!) about 6 inches away from hair, all over from top to bottom. Brush through and start from the bottom and work your way up, taking diagonal partings, only as THICK and WIDE as your curling iron. Using a 1 1/4″ iron is best for this. 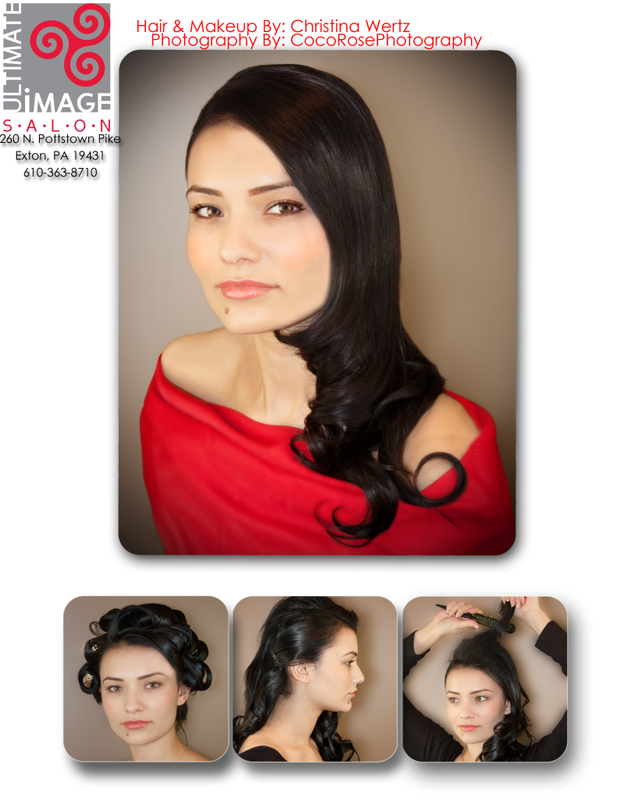 Curl the hair and when releasing, let the curl down into your hair, reform it and use small clips to pin in place. The cooling process is so important, because it locks the curl in, so your style lasts! Work all the way up until your whole head is clipped! After all of your hair is cooled, take out all of your pins. Sleek back the side with a boar-bristle brush or comb and spray to get a smooth, even surface and use 2 or 3 bobby pins behind your ear. This particular style is inspired by Jessica Alba, Jennifer Lopez and Nicole Ricci’s hair at the Golden Globes 2013. Working from the top of your forehead, back to your crown, take 1″ sections at a time and use a backcombing brush to create volume on the top of your hair. Back-comb 2-3 times each section and spray with Redken Fashion Work 12 Afterwards, use the side of your brush (bristles parallel with your hair) to gently smooth out your backcomb, without taking out the volume! Use another mirror, so you can see the back and sides to make sure the shape is even.